Superior Rapid Response specializes in tile & grout cleaning. 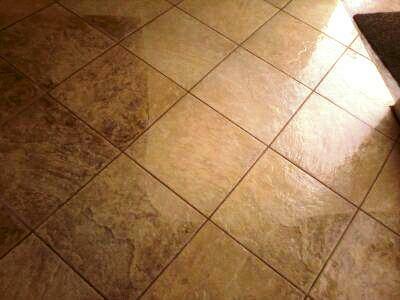 Don’t trust any tile & grout cleaning company with your tile floors. The professionals at Superior Rapid Response have the training and experience to do the job. Our goal is to exceed your expectations. Contact us today at 941-923-3610 to schedule your free tile & grout cleaning estimate in Sarasota, FL.